The 2019 Battle of the Brains will take place on Saturday, April 27th in the EMS Buliding. Sign up your team by clicking the link below and downloading the form. Fort Recovery Schools has been made aware of the current “Momo Challenge” that is circulating through YouTube. These challenge videos are being spliced into otherwise harmless videos (Kids tube, Fortnite, Peppa Pig, Bro vs Sis, etc). Please speak with your children about the dangers of these potential videos. The following links can provide some good information on the subject. The Mercer County ESC will conduct preschool screenings for 3-4-5 year olds on March 1st & March 8th. 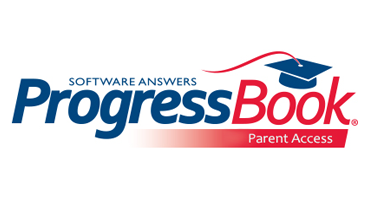 Parents who have any concerns with their child’s development in the areas of speech/language, pre-academics, hearing, vision or motor development can register for the screening between February 1st through February 25th by calling Janice Diller at the Mercer County Educational Service Center at 419-586-6628. 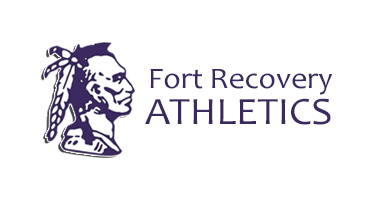 We are no longer holding the traditional screening at Fort Recovery. Registration for our Public Preschool will be on March 26th. Look for more information closer to that date. Do you have a child who will turn 5 by August 1st? 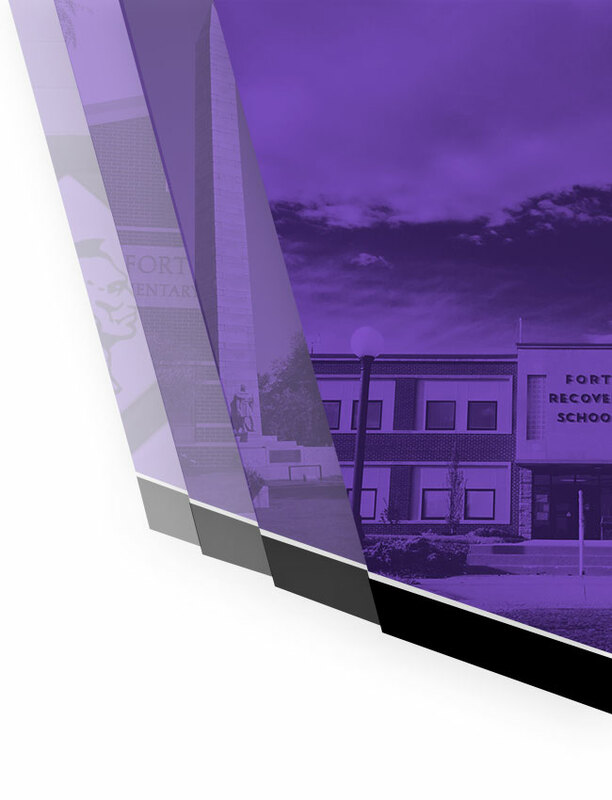 Fort Recovery Local Schools are beginning kindergarten registration for the 2019-2020 school year. 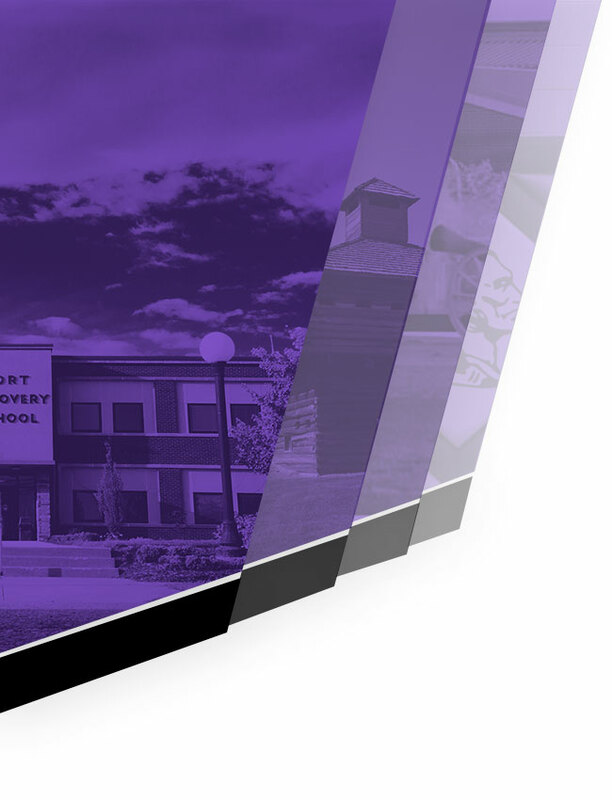 Fort Recovery School is not holding the traditional kindergarten screening as in the past. Information regarding registration will be sent home in early February with all age eligible students through the preschool located in Fort Recovery Elementary School. If you have a child who is age eligible (5 by August 1, 2019) to attend kindergarten and your child does not attend our district preschool, please contact Tracy Evers-Westgerdes or Sara Moorman in the elementary school office at 419-375-2768 or westgerdest@fortrecoveryschools.org for registration information. Click on the link below to download and view all Bus Routes and Times for the 2018-2019 School Year. Please click on the link below to download the Testing dates for this school year. On April 3, 2018, the online provider we currently use for our lunch payment system transitioned from PaySchools to PaySchoolsCentral. As a result, there have been a few changes regarding the online credit or debit card payment system. These changes are outlined in the attached document. Thank you for your attention to this matter. Fort Recovery High School ranked #78 out of all high schools in the State of Ohio! Please visit the link below to see our schools ranking. Congratulations staff, students, and parents on this incredible achievement! Below is a list of our Fall 2017 & Spring 2018 Testing Dates. The grade level and subject are listed. 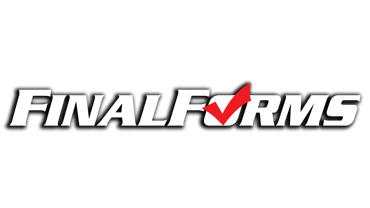 Please note, that all required standardized tests are given using the online testing system. Click on the provided link. 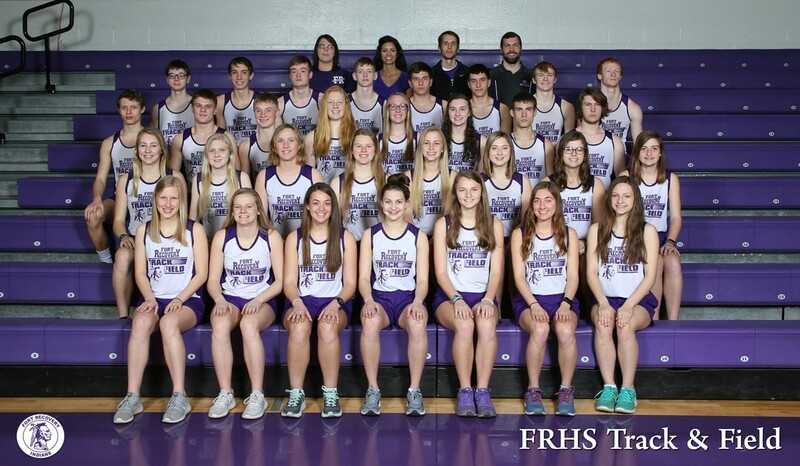 Fort Recovery Local Schools, in association with the Ohio High School Athletic Association promotes interscholastic events and sportsmanship. Sportsmanship is an essential part of any athletic competition and is expected from athletes, coaches, officials and fans. 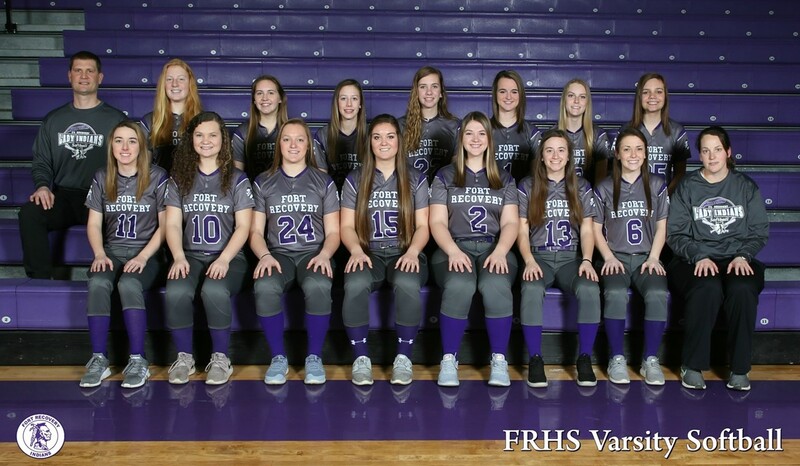 As a fan/spectator (student or adult) of Fort Recovery Local Schools we want you to be an example of positive encouragement while supporting our athletes, coaches and officials. Our behavior should be positive, respectful and encouraging of the athletes, coaches, officials and the game. Please review the two provided documents: Fort Recovery Spectator Policy Letter and Fort Recovery Spectator Code of Conduct Letter. 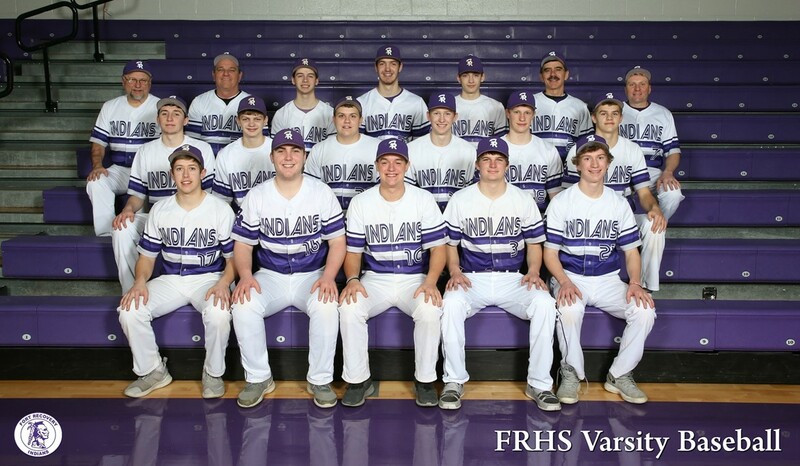 Thank you for your continued support & Go Indians!